Believe it or not, I only have 1 set of beddings when we moved here 2 years ago. Syempre new house, new bed, so new beddings din. I was aiming for hotel like bed. May magandang headboard, medyo mataas na kama, duvet instead of kumot and of course at least 3 pairs of pillows. What I did not know or aimed, mahal pala mag maintain ng ganung klaseng bed! Duvet alone is 3000 Pesos and up, swerte if nakasale, less than 2k only. And beddings set with duvet cover is around 5000+ Pesos. It usually includes bed sheet + 2 pillow cases + duvet cover. I still need to buy 4 more pillowcases. Lusakan ng bulsa mga bes. So for more than a year, wash and wear ang kawawang bed sheet. Recently though, I felt the need to buy more beddings, mga 3 more sets. Kase naman in an asthma related event I attended, it was mentioned that you need change beddings once a week. It will lessen allergy and asthma attack. No asthma in our family but having a new baby, we have to be extra careful. I bought two more sets from SM Home and thought of buying another one from Very Neri. It’s an online/IG store selling, err, beddings. It’s endorsed or owned by Ms. Neri Miranda (wife of Chito Miranda). I was hesitant to buy at first. It’s hard to buy and not feel the bed sheet. I know you can relate to that feeling. Kaya if you are hesitant to order too, well, this post/ guide is for you. I actually discovered Very Neri from instagram account of Neri Miranda. I have been stalking the Very Neri Beddings IG for quite a while, deciding if I should take the risk of ordering or not. Well, I decided to give it a go realizing that a lot of mom is in the same position as mine. 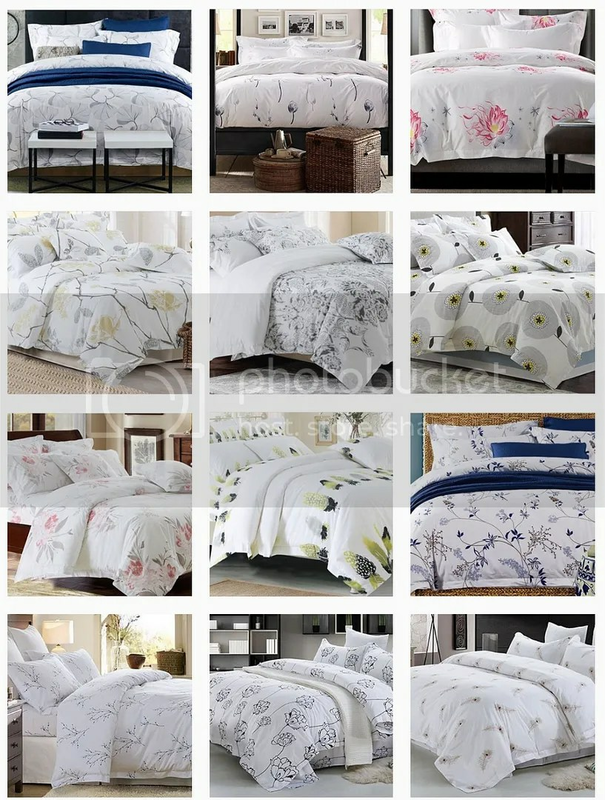 At kailangan ko na din talaga ng bed sheets no, atsaka wala na akong gustong style sa SM, atsaka very tempting ang mga white with little accents beddings ehhh. I do not like plain white beddings. OK na yung white with simple designs. So for weeks, nag mimini mini mo ako sa part na ito ng Very Neri Beddings. After mga benteng mini mini mo ko, I decided to viber and send photos of my prospect Very Neri Beddings. White beddings with designs is 5450, while beddings na ibang kulay is 4967.60 (huhuhuhu bakit po hindi sakto? Mashaket sa ulo). They have pillowcases but white only. G na G na ako to order anything na may blue design since I have dark blue pillow cases. Shipping fee is 300. OO mahal! It’s coming from their Cebu warehouse pa daw. Placed my order, gave my complete details then recieved a message about downpayment and arrival. Ayyy hindi on hand yung gusto. Napakababa ng EQ ko, I can’t wait for years (chos lang, mga 3 weeks lang naman). I asked for on hand items instead. Yan lang nagustuhan ko thinking it was on the shade of blue. Paid on November 24(Friday), item was delivered November 27(Monday). My first time to a white beddings. Part of me was excited, part of me was scared and part feeling the pressure of the need to change it more often haha. Syempre nilabhan ko muna sa Downy antibacterial before using it. Mabuti na lang may dryer na ako, no need to wait for the whole day para matuyo ang beddings.
. But since madali naman ako mag adjust, sinuksok ko na lang. I was also surprised with the duvet cover because it has no string on sides. This is the part where you secure the duvet inside. I think I’ll just sew strings on all sides. Mahihirapan yaya ko ikabit ito without the strings. Doon na tayo sa quality. Wala akong pagsisisi mga bes!!! Feel na feel ko ang pagiging 100% cotton nya. Mala hotel feel na ang bed ko. Hindi man bakas sa mukha nya, feel na feel nya ang bagong beddings namin. So if nagdadalawang isip ka if Very Neri Beddings is worth the hype, I can say na yes it is. It’s not cheaper than the usual beddings I buy, in fact a bit more expensive but it’s 100% cotton naman. Also, ang daming designs and ang daming choices. If I am not mistaken, marami din for single beds. By next year, pag natapos na namin ang bedroom project ng mga boys, I am definitely going to order again sa Very Neri Beddings.